Co-op leaderboards are being explored. 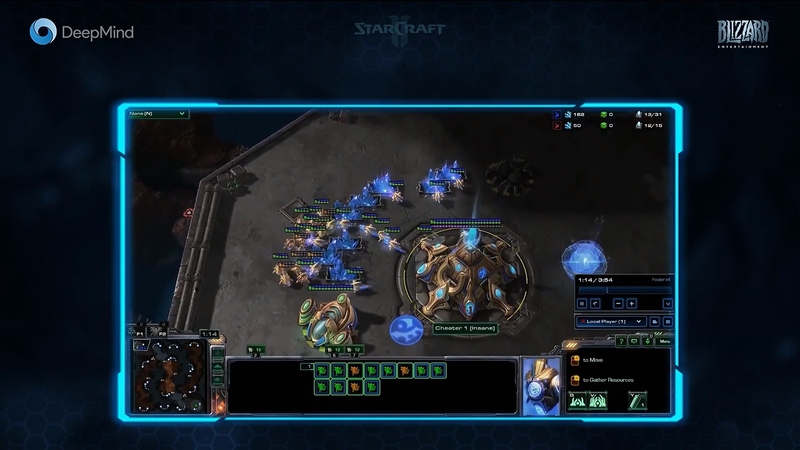 The team wants to support video streams right in the client. 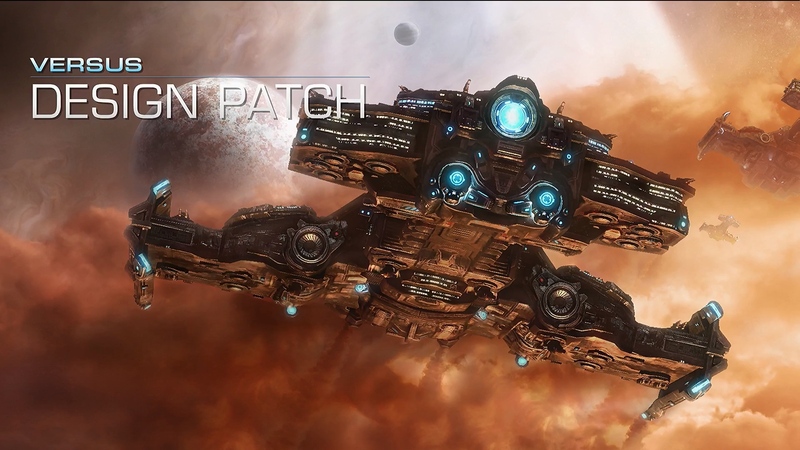 They want to get another war chest out by the end of the year. 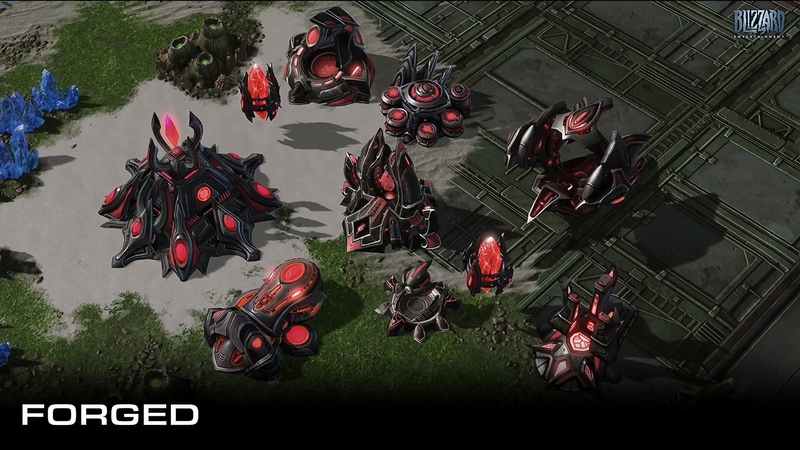 This time around they want to include building skins. 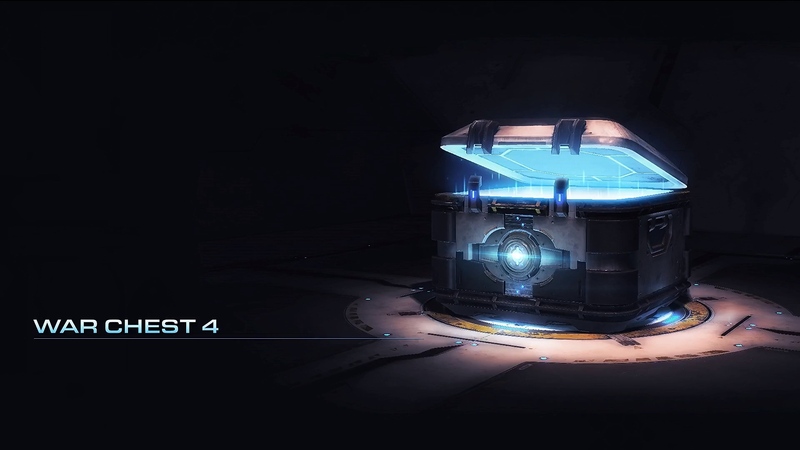 You will be able to unlock war chest rewards by watching Starcraft II Esports on Twitch. 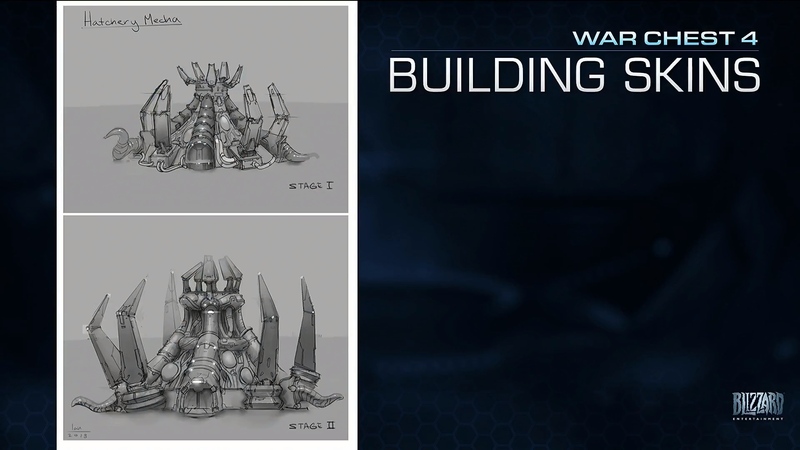 With the new building skins they try to make sure that the profile remains similar to the original race design. They also incorporated Prophecy influences. 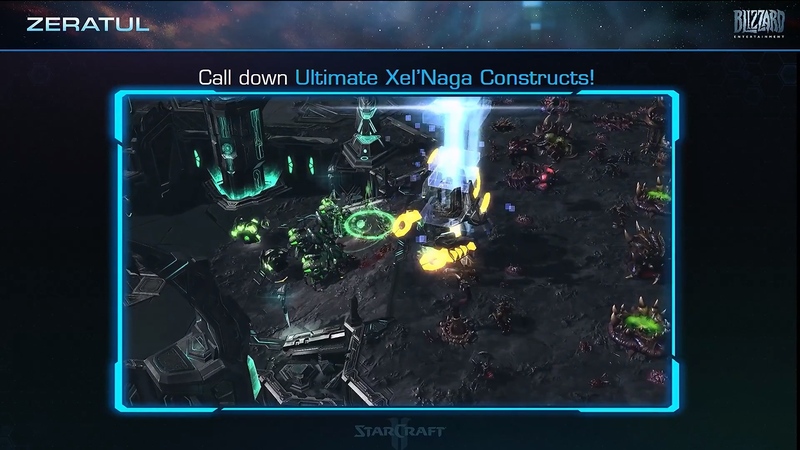 Zeratul will be able to use his prophetic vision ability to find Xel'Naga artifact fragments on the map. 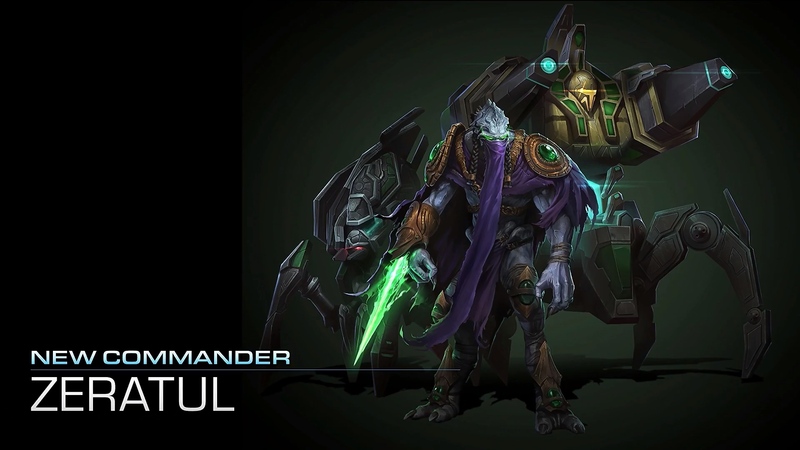 These act as additional side quests that will power Zeratul's abilities when completed. 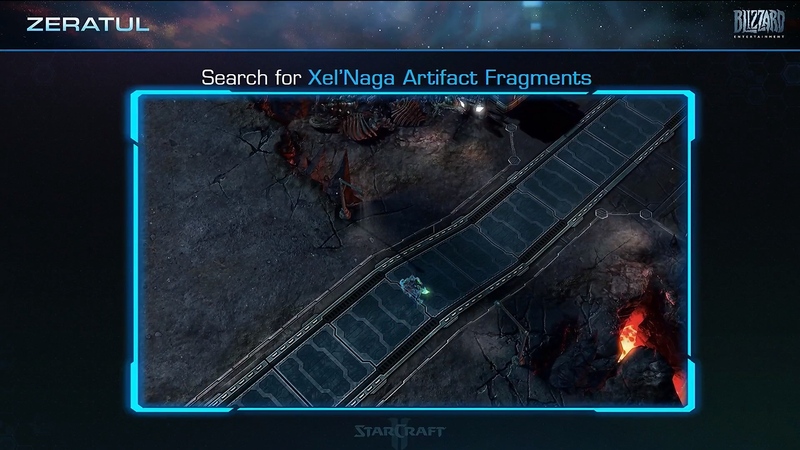 Each artifact fragment found unlocks an additional ability. 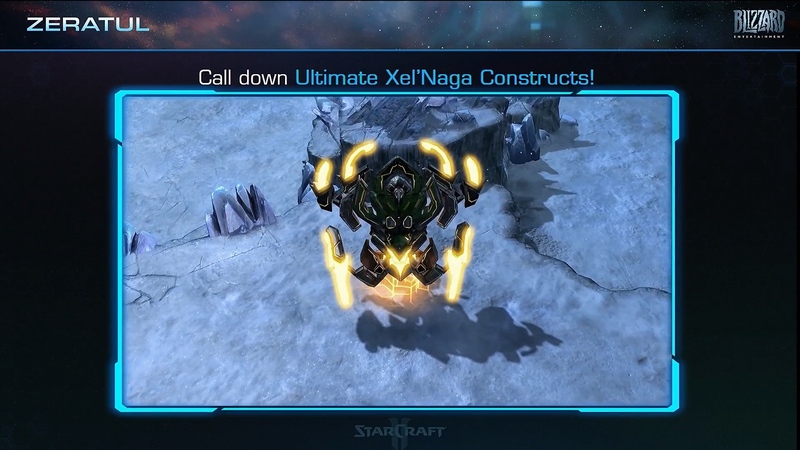 Ultimate Xel'Naga Constructs become available when all fragments are found on the map. 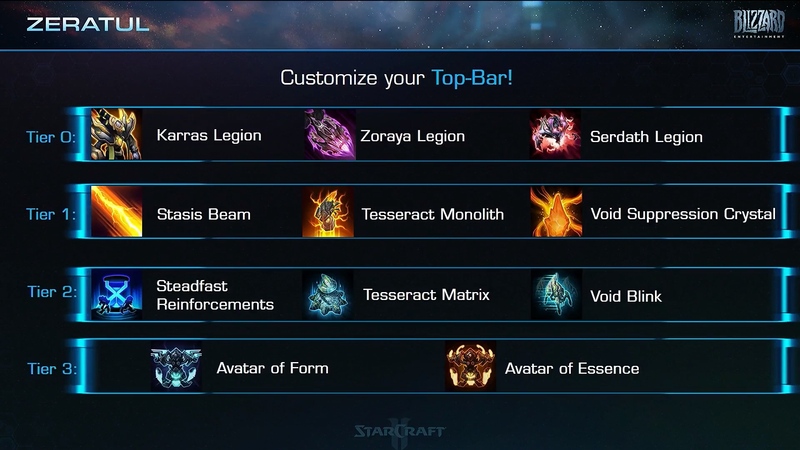 Zeratul can customize and choose his own top bar abilities. 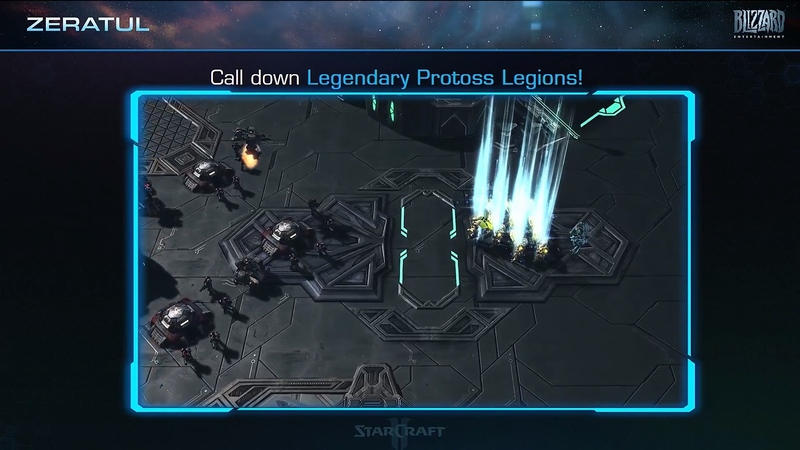 One ability allows you to call down Legendary Protoss Legions. 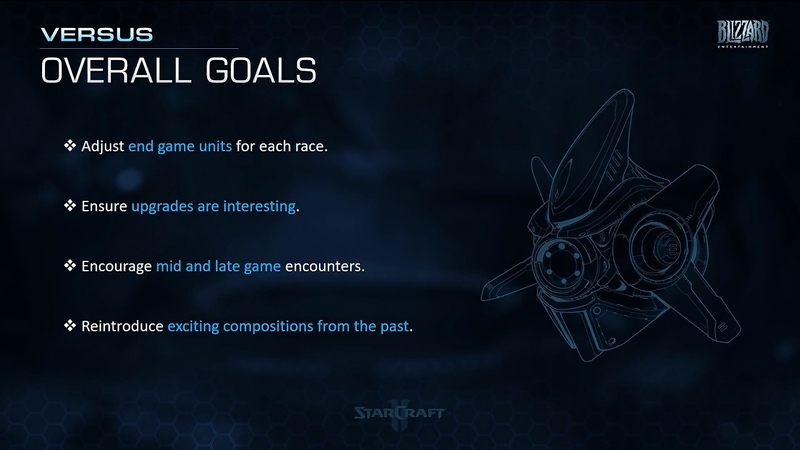 Adjust end game units for each race. Encourage mid and late game encounters. Reintroduce exciting compositions from the past. 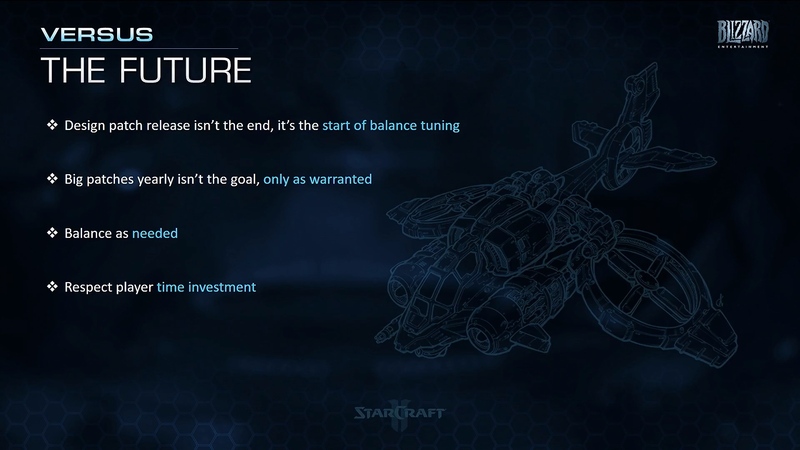 There are no plans for more story missions like the Nova one at the moment. 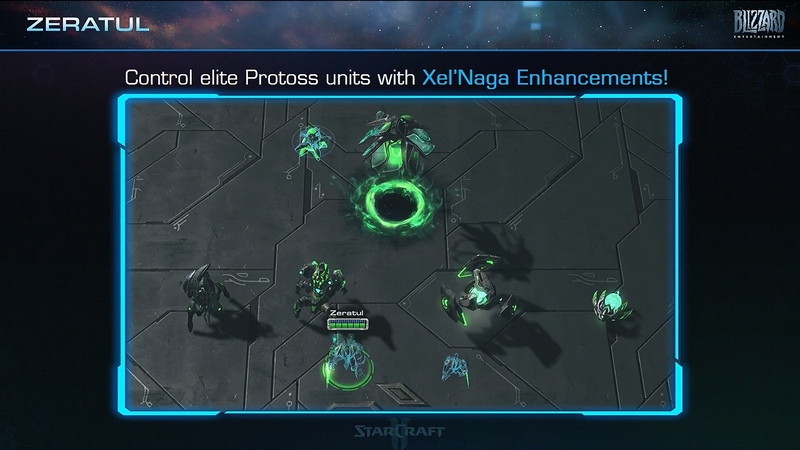 You must watch the Starcraft Twitch streams live to unlock the content, but you can also earn them in game. The team is trying to find new ways to increase the difficulty of Co-Op past Brutal. 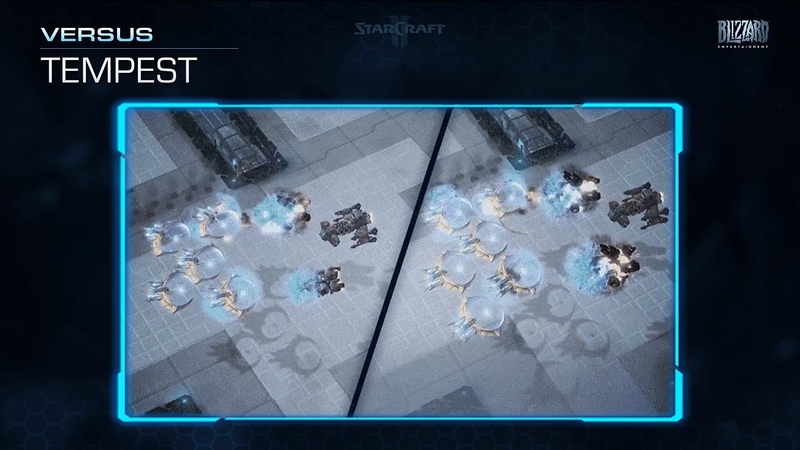 The team would like community feedback about implementing Ultra Widescreen support as larger field views might give a tactical advantage to players with an ultra widescreen. Most important thing addressed quickly. This is the main thing I was wondering about, but I wasn't expecting anything different. 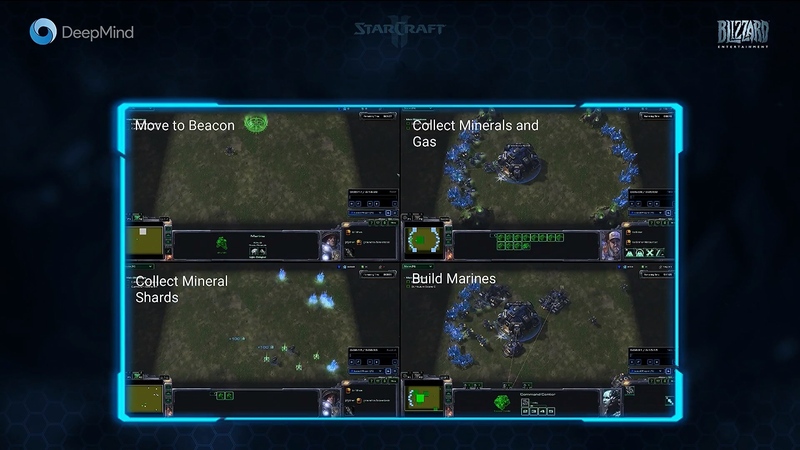 "You will be able to unlock war chest rewards by watching Starcraft II Esports on Twitch." Screw you too blizzard. Forcing people to watch that crap. 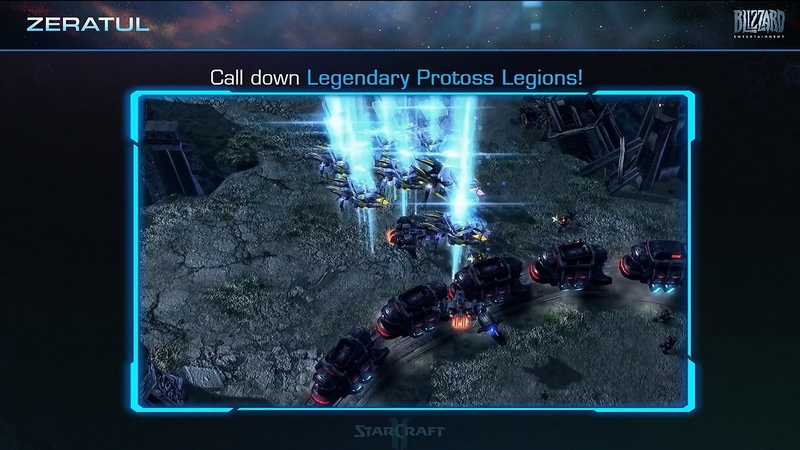 I don't even play versus, why would I ever want to watch it? This is horrible. Yeah, I'm sad though. I love campaign missions and I hoped for more after Nova. 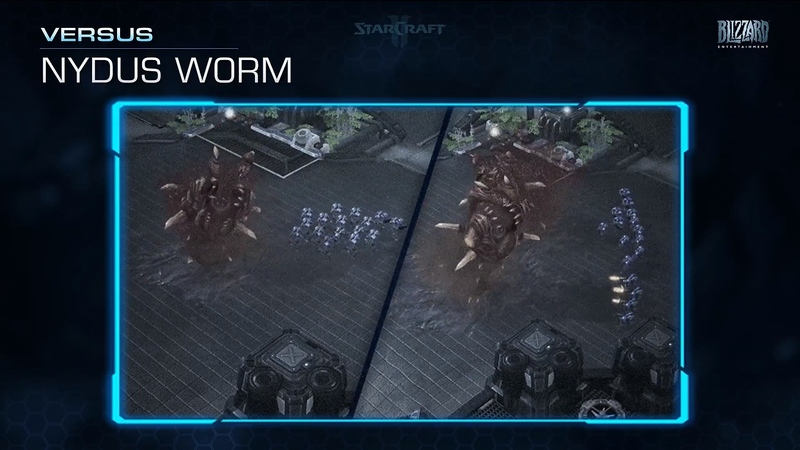 Then just play the game in coop or vs AI or whatever you do in SC2 and unlock your war chests rewards that way? Why is this a problem?! This doesn't remove a way to get the rewards, it adds a way. 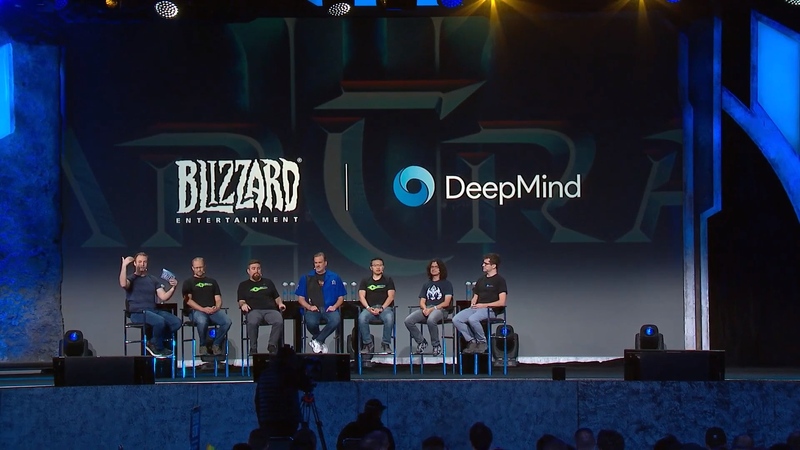 Man, how many billions does Blizzard need to make in profit before they decide to re-invest into their franchises? 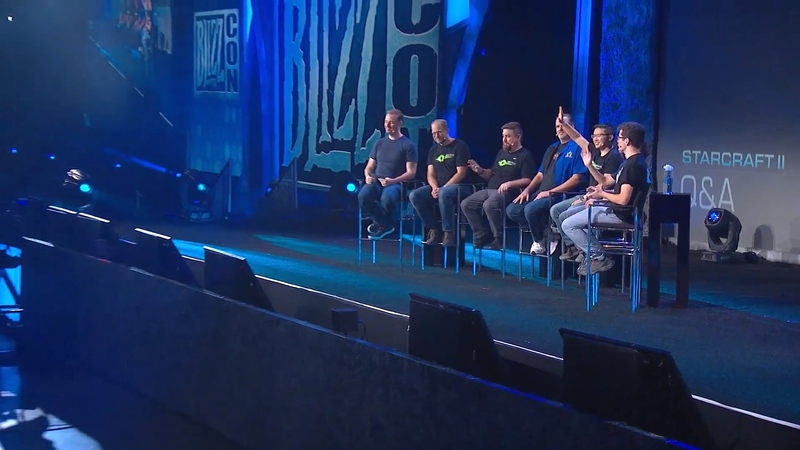 With the exception of the regular large investments into Wow and Overwatch, the rest of their games suite gets token treatment at best. 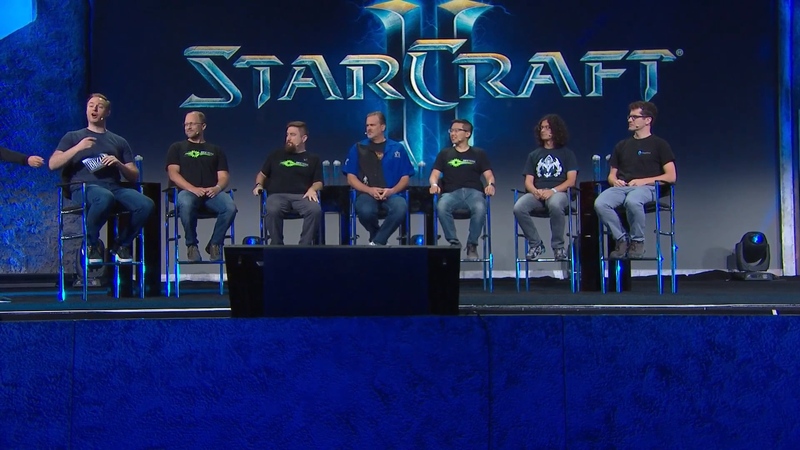 Surely SC3 and Diablo 4 are worthy projects. I've spent years and years since the Activision merger saying they're not screwing with Blizzard but this is the first time I've honestly felt like they have. 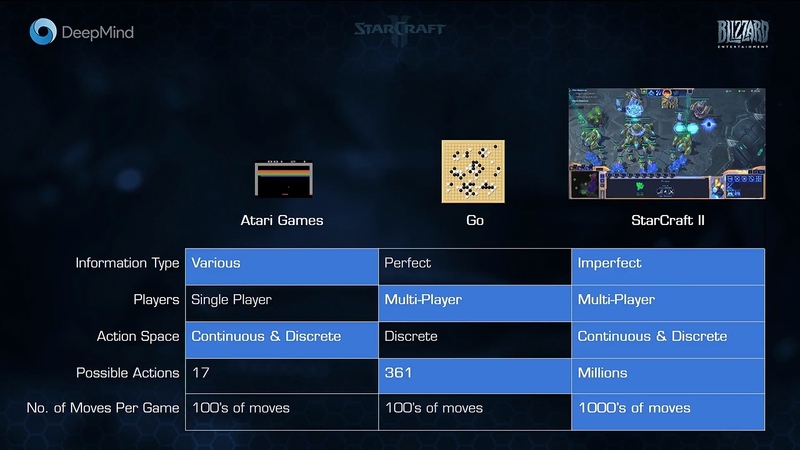 Starcraft is all but abandoned. 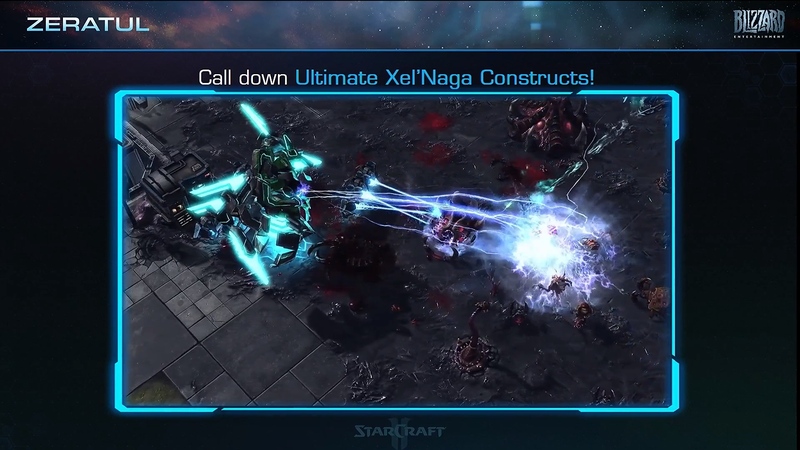 Diablo's only update after 4.5 years is a mobile game that looks like a skin of an existing game from a company infamous for nickel and diming their players. And Warcraft is banking on nostalgia to re-sell a game to people that already bought it (This one I'm okay with but being cynical, that's exactly what they're doing). It seems like they dont even want to try to just put out a new RTS or a full fledged Diablo game anymore because they can just make the easy money that is lootboxes. It's safe to assume that the Nova Campaign and Necromancer Class packs didn't sell well enough to justify developing more of them. he removal of the AH from Diablo 3 essentially guaranteed its long-term death, as it killed the potential for the game having a persistent revenue stream. 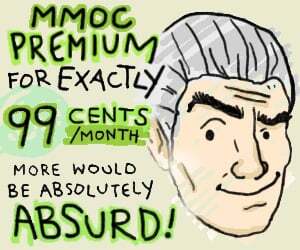 Diablo III doesn't really lend itself well to monetization since cosmetics would kind of defeat the purpose of loot. Diablo 4, or whatever the next main entry in the franchise, is obviously happening, and is in the very early stages of development. They have job listings for what can really only be a big AAA PC Diablo project, but appear to still be in the process of hiring team leads, tools engineers, senior artists, and producers. Hell, in all likelihood, Diablo Immortal was probably intended to generate an additional revenue stream to feed into the development of their larger core projects. 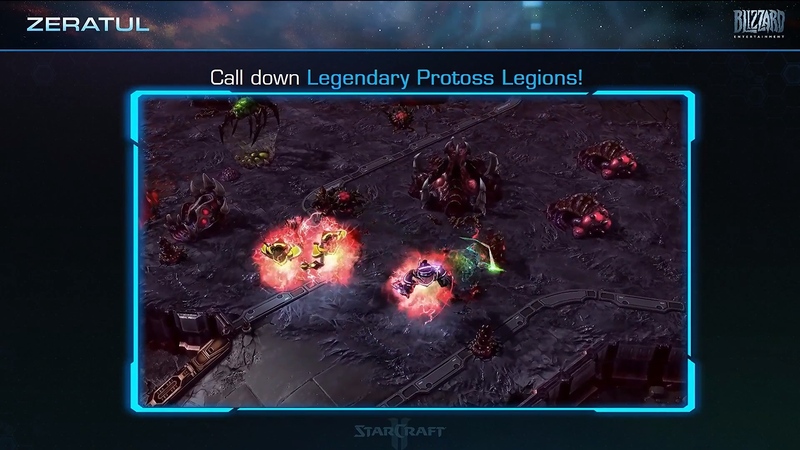 For StarCraft, the RTS genre is not popular anymore. 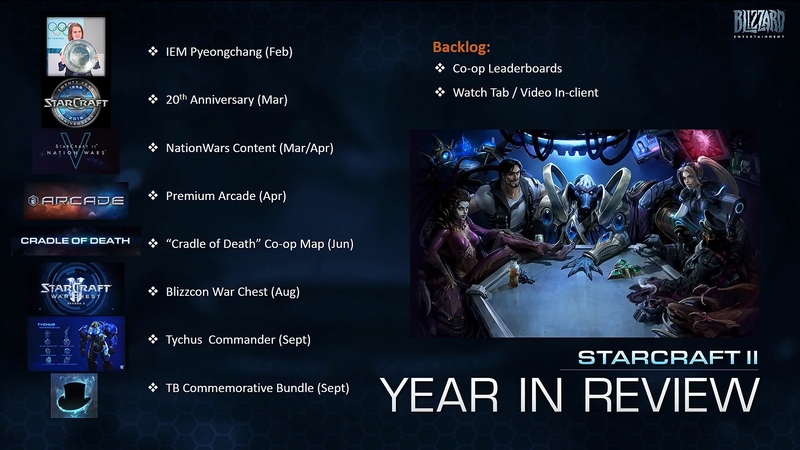 They could certainly develop new projects using the IP -- in fact, before deciding to make Overwatch, the Titan/Prometheus team actually pitched a new StarCraft MMO -- but they have to balance that against their other IPs and market trends. 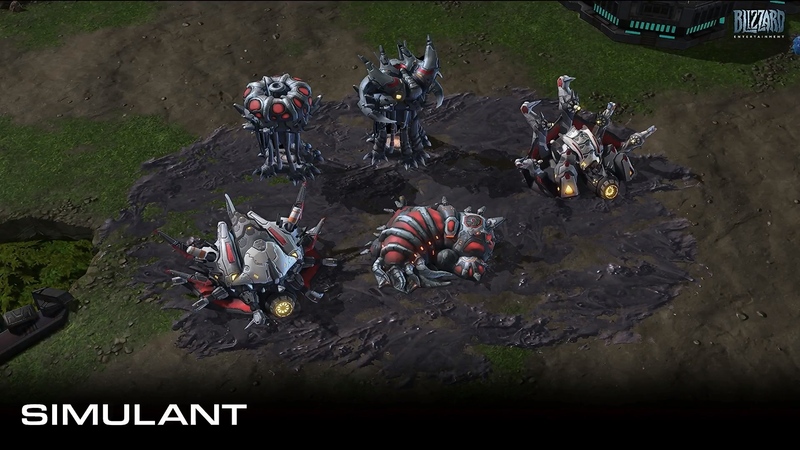 Right now, I'm honestly not even sure that SC or Diablo is where they should really be focusing their resources. Overwatch is by far their hottest IP, and they're barely doing anything with it outside of OWL. 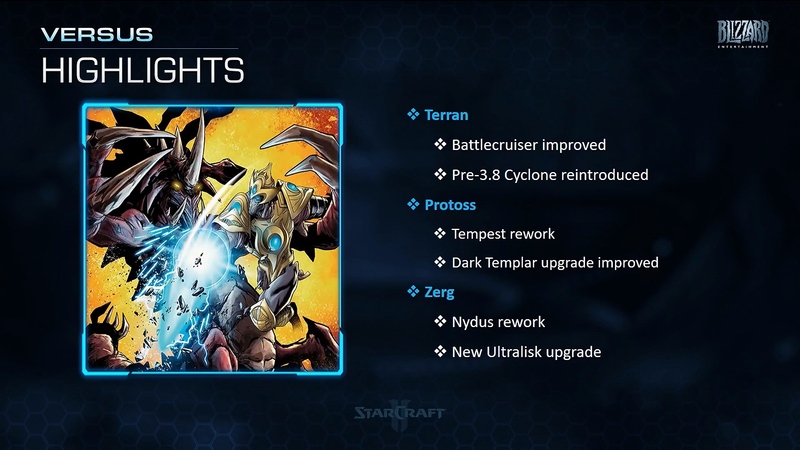 Then again, I guess that fact kind of also proves the point that Blizzard is monumentally slow to act. They're incredibly controlling, I don't think they haphazardly do anything. Even Diablo Immortal I'm sure is a calculated decision. It's kind of a double edged sword considering how eager their fans are to consume more. 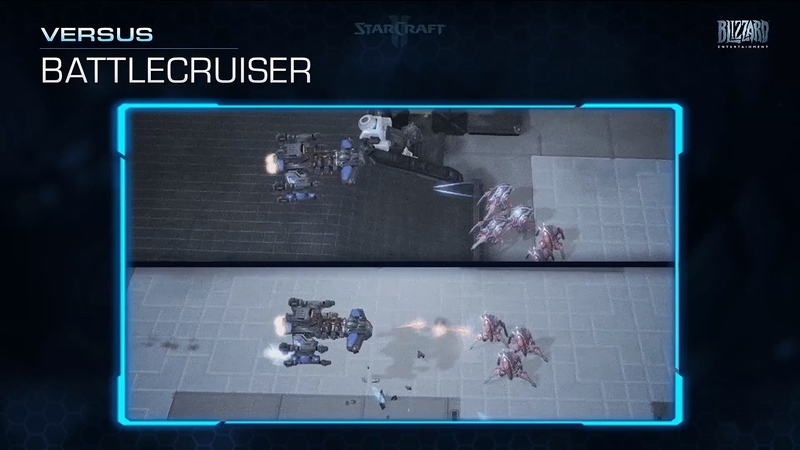 SC2 has monetization. The reason why adding another mission pack is a bad idea is exactly what the dev said, it lacks replayability, whereas co-op doesn't. Furthermore, after 4 campaigns, it's become stupidly predictable and formulaic. 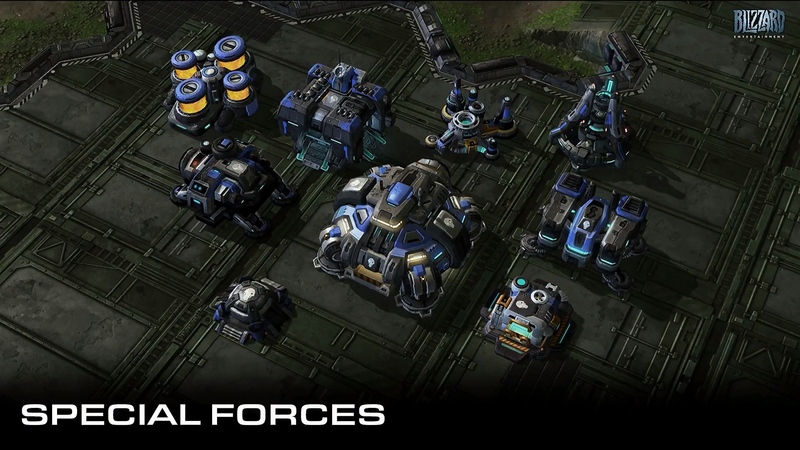 You always start with the basic units, and then build up allies and to higher tier units over the missions. It's a tired formula. 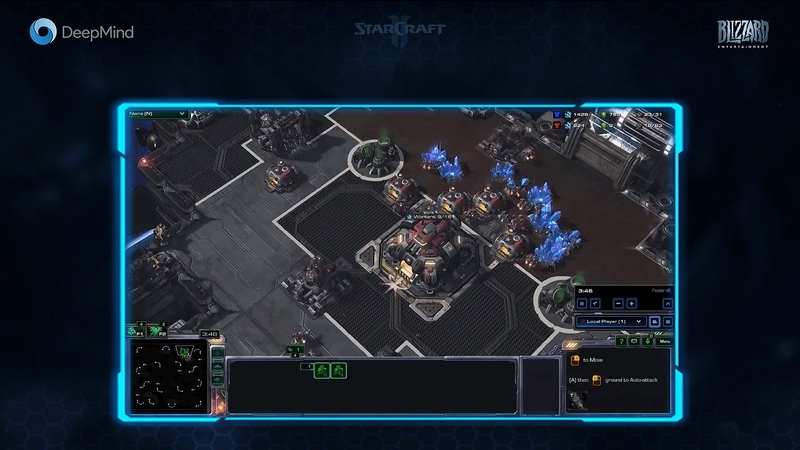 In terms of D3, there's a clear way to monetize. Sell access to seasons. This is not pay-to-win as long as there's no season-exclusive gear nor season-exclusive buff. And there isn't.